- screw terminals for on and off switch. Use this if you need to assemble your own on and off switch for cab, bartops, diy projects etc. "If you’re a dedicated lover of vintage gaming then you’ll miss scanlines as much as we do, and the SLG3000 is the perfect way to get that classic look without having to keep a bulky CRT TV set in the house." "SLG 3000 is a circuit board that you plug your console into, and then attach the board to the TV. 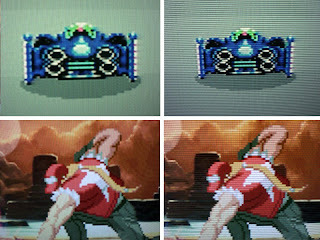 It's then able to create artificial "scanlines" on a fancy HDTV, something most of these displays are naturally programmed to soften or bleed out." 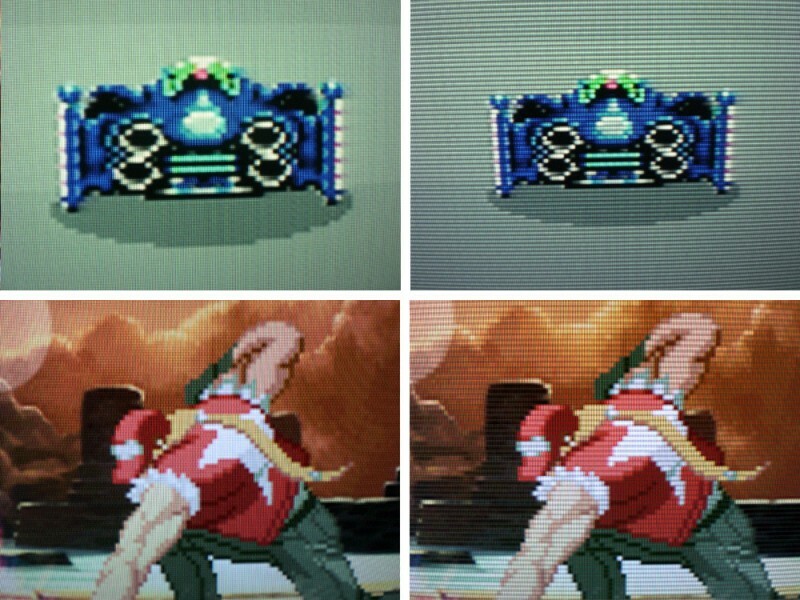 "German group ArcadeForge, which specializes in custom gaming and arcade equipment, is selling an awesome product called the SLG 3000 that generates artificial scanlines for VGA standard 640x480-using modern displays. Basically, it's designed to make your console games look like their played on an arcade machine." "As diligent as we are about keeping you abreast of absolutely every awesome new gadget that hits the market, every once in a while even we miss a real gem. Case in point: Arcade Forge's SLG 3000 scanline generator, which gives your seemingly flawless HD display a throwback makeover. "